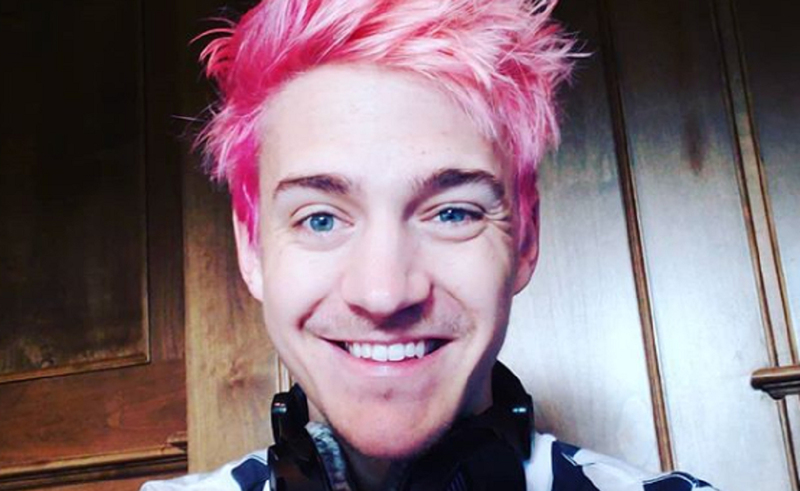 Star Twitch streamer Tyler ‘Ninja‘ Blevins spends the majority of his grueling streaming schedule playing the massively popular battle royale game Fortnite, but he’s not betting his career on it sticking around forever. Blevins told The Verge that for the future, he’s looking at voice acting, working with video game developer Epic Games, or getting into music (perhaps with the help of his occasional gaming partner, producer/DJ Marshmello). For now, though, he’s taking Fortnite‘s popularity and running with it at a breakneck pace. He revealed earlier this month during his appearance on The Ellen DeGeneres Show that he streams for around 10 hours per day, every day. And there are consequences if he doesn’t — in June, he tweeted that he’d lost 40,000 Twitch followers after taking one 48-hour break. But, unlike many other creators who are also under constant pressure to produce content, (many of whom have been frank about it this year, including fellow gamer Jacksepticeye and popular vlogger Elle Mills), Blevins told The Verge he doesn’t feel like he’s in danger of burnout. For Blevins, the breakneck pace isn’t the hardest part about his streaming career — instead, it’s the constant struggle to “stay positive,” he said. Blevins has had a year of significant ups — he won the Fortnite Celebrity Pro-Am tournament, became the first esports star to cover ESPN Magazine, and became the first Twitch streamer to hit 10 million followers — but he’s also garnered significant negative attention. In August, he said he wouldn’t stream with women who aren’t his wife (fellow gamer Jessica ‘JGhosty’ Blevins) to preserve his marriage, and in March, he received widespread backlash for using the n-word while streaming.